We live in a world where five billion people are connected – where mobile, broadband, and cloud are transforming the fabric of society. 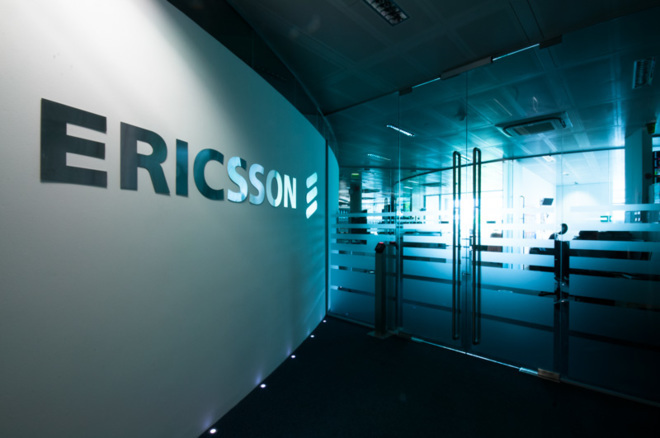 Ericsson's technologies are making this a reality. Our products, services and solutions - especially 5G network, IoT solutions, Cloud - are enabling the telecom industry and other sectors to do better business, increase efficiency, improve the user experience and capture new opportunities.